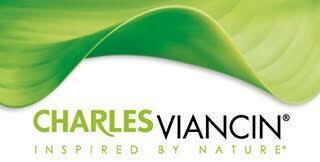 *Disclosure: I received product to sample from ­­­­­Charles Viancin & Republic of Tea. All thoughts and opinions are my own. 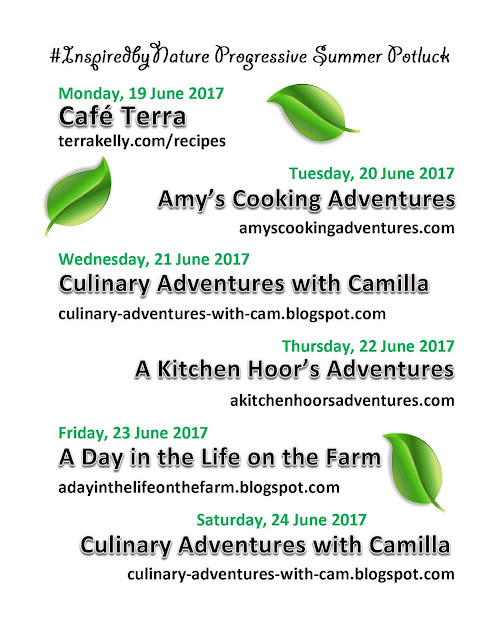 This week, I’m participating in a Progressive Picnic, organized by Camilla from Culinary Adventures with Camilla and sponsored by Charles Viancin. 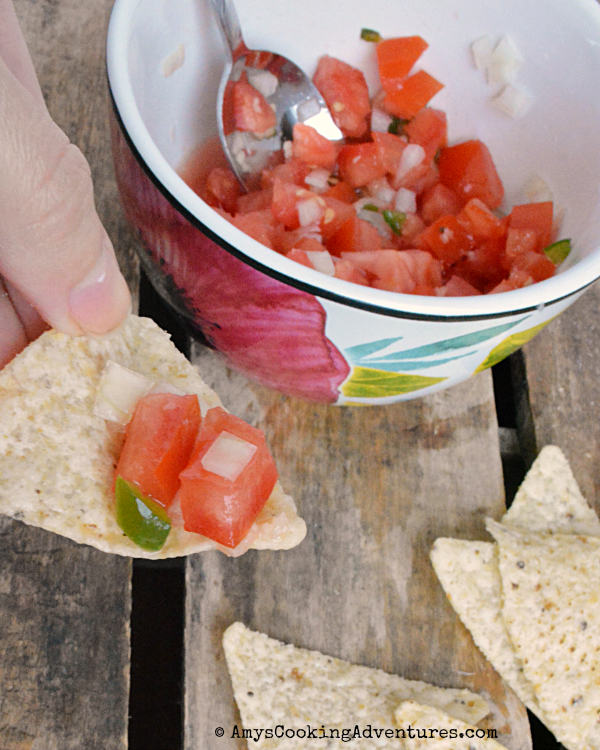 Today’s theme is Quick dips & appetizers. To make this recipe possible, Charles Viancin provided me with their awesome 5-piece Timber cutting board set. 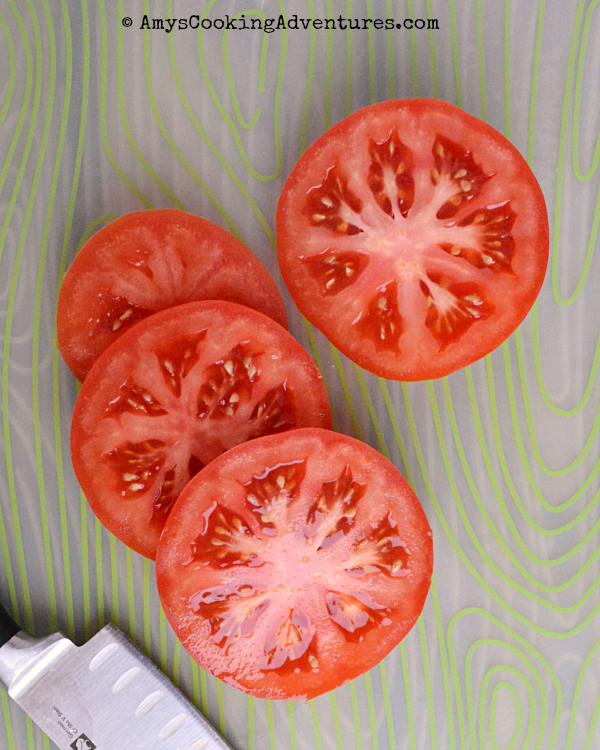 The set includes a silicone mat (which doubles as a trivet) and creates a sturdy, no-slip surface for the 4 cutting mats (designated beef, chicken, fish, & veggies to keep cross-contamination to a minimum). Added to this meal, is a nice glass of iced tea from the Republic of Tea. They sent an amazing Black Currant Rosemary Iced Tea that comes together quickly and makes about 4 cups at a time – the perfect amount when you’re the only tea drinker in the house! Here’s more about the progressive picnic, the giveaway and the schedule! With the help of Charles Viancin, we've set a lovely summery table for you. And the Republic of Tea added to the fun with one of their brand-new iced teas, the Organic Black Currant Rosemary Large Iced Tea Pouches. Some of us have incorporated that into our recipes as well. We hope you'll follow along as we share recipes for a delicious, five-course meal. The bloggers will share recipes, post their thoughts about the Charles Viancin product, and provide the chance for readers to win a prize package from our sponsor. Read about their drinkware line, the air-tight lids, the utensils, the cooking line, and the tea accessories. You may visit the Charles Viancin Amazon Store: here. And enter the giveaway below. One lucky winner will receive one of everything we're featuring. Good luck!! One of our generous sponsors has contributed a prize package for this event. and is open to US residents only. No purchase necessary. 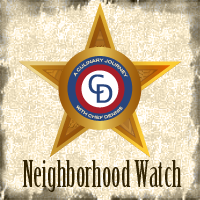 Individual bloggers are not responsible for prize fulfillment. Mix all ingredients together. Cover and chill for 1-3 hours and serve. 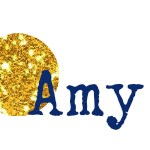 Amy, this looks fabulous! Thanks for joining me. 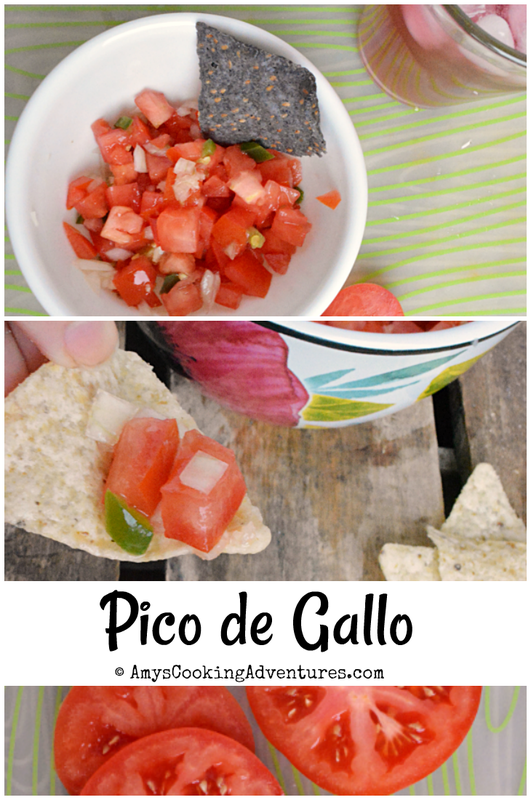 I can't wait to try your Pico de Gallo!! 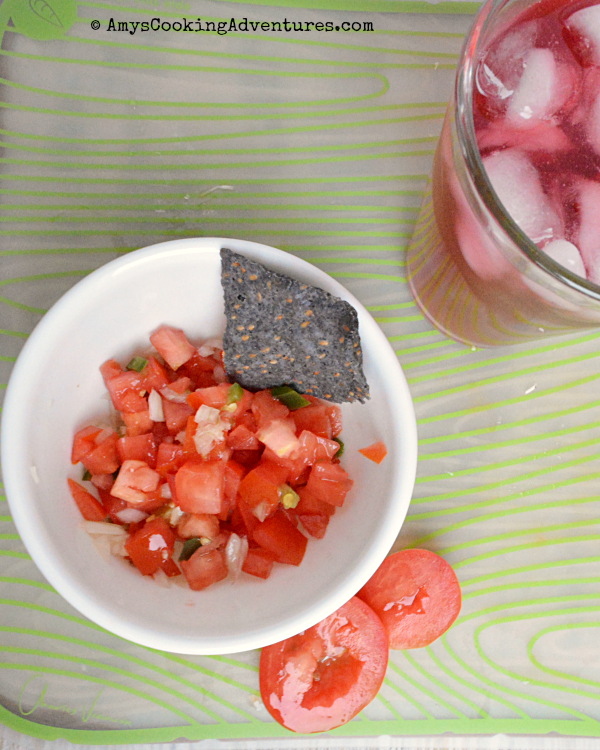 A quick and easy salsa, perfect for whipping up when guests drop by unexpectedly. mmmm I love love love pico de gallo!